The Metropolitan Opera is possibly the most glamorous excursion available to visitors of New York City. 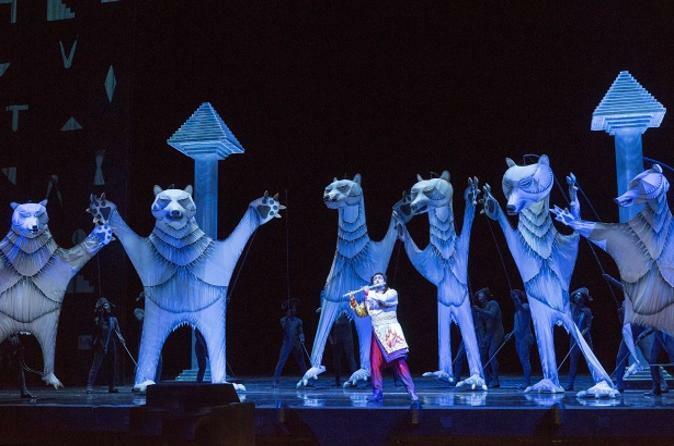 Enjoy a viewing of The Magic Flute this holiday season! Sung in English with Met Titles in English, German, Spanish and Italian.